Injuries: If you have serious injuries, the exact recovery period or extent of treatments needed may not be known. You’ll need to reach maximum recovery to determine the compensation to pursue. Recovery periods can be weeks, months, or longer, leaving uncertainties during the early stages of the process. Insurance companies: In California, an insurance company has 40 days to issue a denial or offer a settlement once proof of a claim is received. The insurer may still take its time conducing an investigation and responding to inquiries. Other factors include whether you accept a claim offer, reject it, appeal a denial, negotiate the terms of the settlement, or file a civil claim. Legal proceedings: Most car accident trials take only a day or two, if your claim ends up in court. But there are many stages to the legal process. Your attorney may advise you not to settle if the initial offer can be improved, you need ongoing care and support, and if a larger settlement can benefit you and the attorneys involved, especially if they work on a contingency fee basis. Serving a copy of the complaint: You’ll usually need a few weeks to complete this process. If the defendant is hard to track down, it may take up to several months. The defendant issues an answer: A defendant has about a month to file its answer to a plaintiff’s compliant, although this depends on the court where the lawsuit is pending. Discovery: This is when both parties request and exchange information, which may become evidence; discovery takes at least a few months and sometimes more than a year. Appealing the outcome of a trial: The results of a trial can be appealed if any party isn’t satisfied. The legal system permits several levels of appeals. Should even one level of appeal be filed, the case could take years longer. However, there are other phases of litigation that can add time to your case. The defendant might file a motion to dismiss upon answering the complaint. This is a strategy to try to win the case before an answer is filed. A motion for summary judgement can be filed after discovery, but before the trail begins. Cases can settle at any time, from after a complaint is filed to after the end of a trial. Settlements often occur when one side presents key information that could swing the outcome of the case. 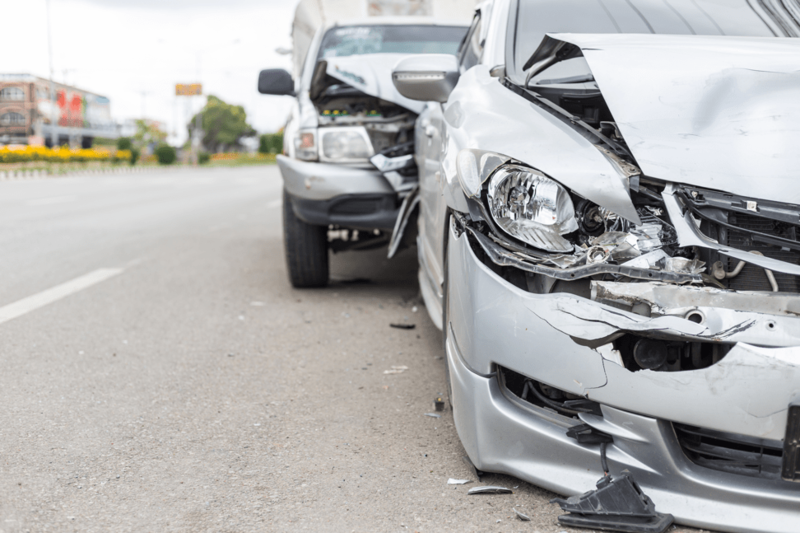 Assuming there aren’t many disagreements and disruptions, a car accident lawsuit will take at least one year, but times to settlement range from a few months to a few years. Serving Los Angeles, Orange County, and all of California, The Law Offices of Jacob Emrani has won many multi-million-dollar personal injury settlements. We are skilled at getting clients the compensation they deserve. Set up a free case evaluation, at home or your office, by calling us at 888-952-2952 or by submitting your inquiry online.